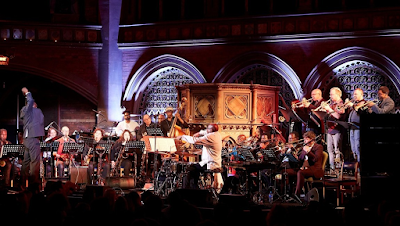 On November 17th, RNCM will host a performance by the Human Revolution Orchestra with special guest Robin Eubanks. Founded by trumpeter Sean Corby, the band features many established voices within the jazz community including Noel Langley, Yazz Ahmed, Simon Purcell and Jason Yarde amongst others. The music they play is written by many of the band members. 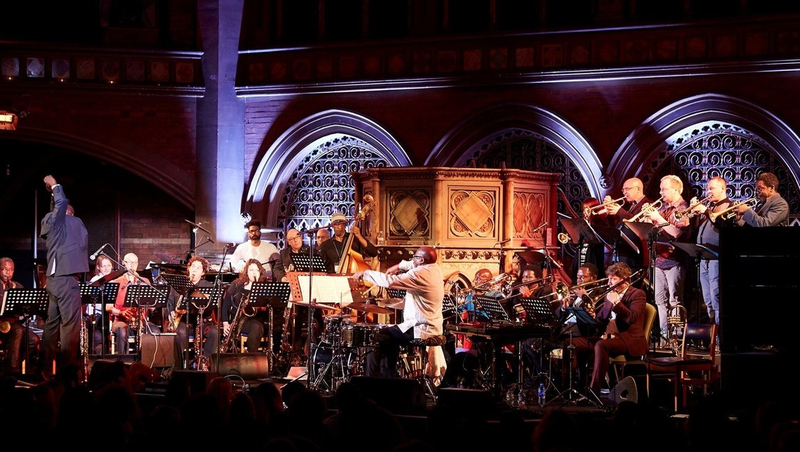 The 19-piece Human Revolution Orchestra reflects the rich and vibrant stories of the individual players who have emerged from the UK jazz scene. Tonight, the band will be joined by Grammy Award-winning US trombonist Robin Eubanks who has played with everyone – from Art Blakey to Talking Heads. Tickets cost £15 and are sure to sell fast. For further details, visit the RNCM website or the Human Revolution Orchestra site.